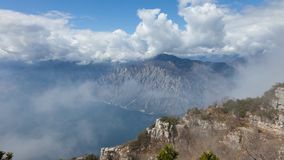 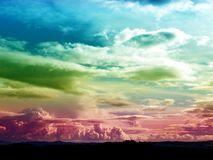 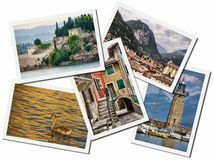 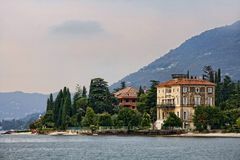 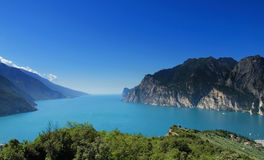 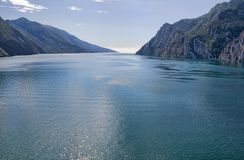 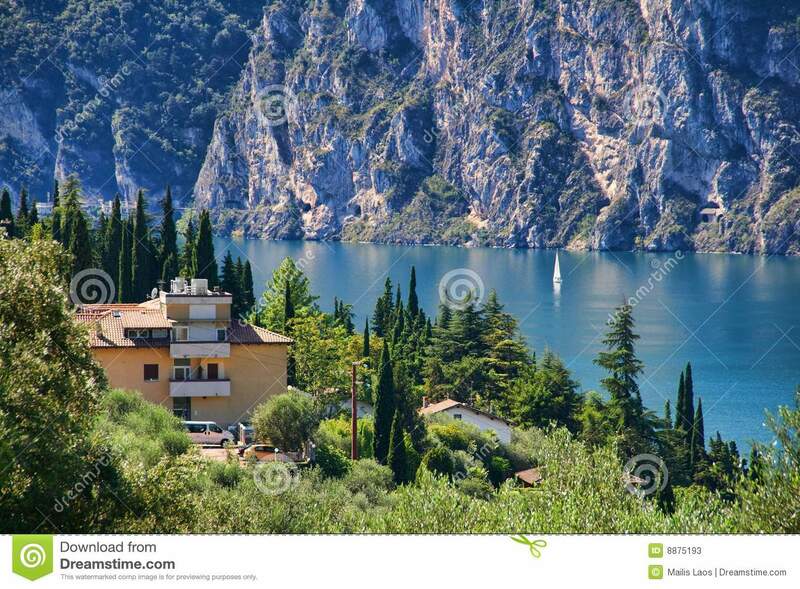 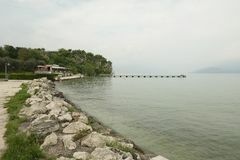 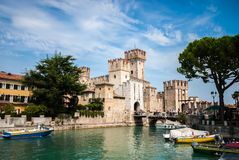 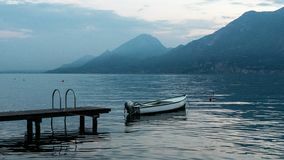 Landscape panorama with clouds on a mountains background over Garda Lake, Veneto region, Italy Lake Garda Sirmione Italy Beautiful landscape on lake Garda in Italy. 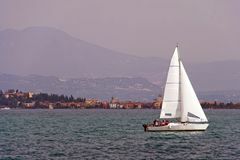 Boat near the pier on the water surface of the water. 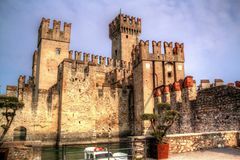 The blue hues of the Sirmione entrance walls on Lake Garda, Lombardy Sirmione and sea beach, Italy Stunning houses on a rocky slope on Lake Garda in Italy The Serene Lake Garda Coast Lake garda from via ferrata fausto susatti, italy Castle of Scaligers on shore of Lake Garda in resort town of Sirmione, Italy.